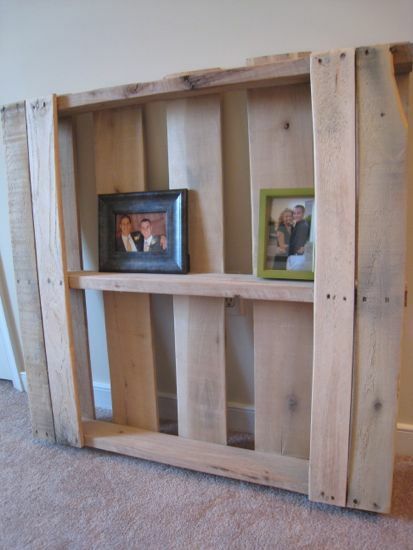 It wasn’t too long ago that my garage was filled with old pallets. They were quickly dismantled, sorted, and then re-used in various projects. 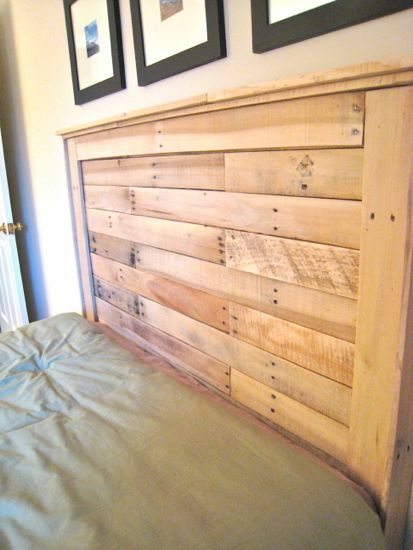 One of which was a quick and simple headboard. 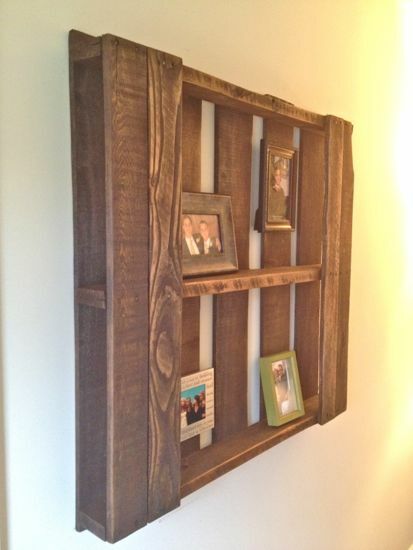 The other was an even quicker project of just adding a board of two to make a piece of wall decor. Both of these pieces sat unfinished in our guest bedroom for several months. I was debating on whether or not to stain them and finally took some “Special Walnut,” to them. Ellie still wants to do an entire room design for the guest room but I think this is a step in the right direction. What do you think? 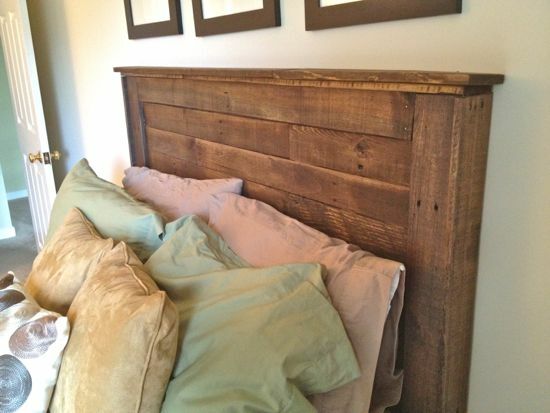 Do you like it with the stain or did you like the au natural look of the unfinished pallets?